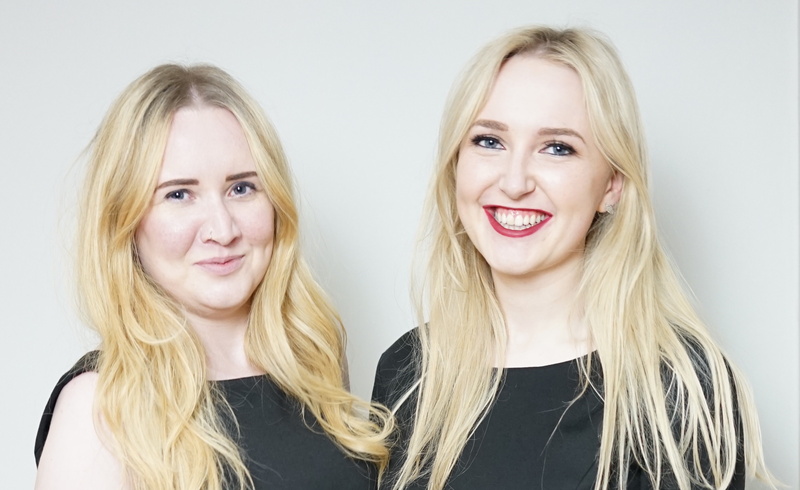 Laura and Rachel Beattie are sisters and co-founders of luxury ethical womenswear brand, Careaux. Founded from an idea when Rachel was fourteen, combining her love of fashion and maths she has created a dress that fits to the individual by the zip around the waist, which allows the dress to completely separate into a top and a skirt and then be reattached. This enables the dress to have a different size top to bottom or the same size throughout. Not only that, the tops and skirts can also be interchanged to create different styles, colour and fabric combinations. 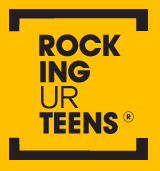 We are so excited and honoured to be a part of Rocking Ur Teens to be inspired and learn from the amazing students! Highlights from our Girls Empowerment Conference 2018 | rocking ur teens on Anything is possible with guest speaker Hannilee Fish!